Category: Promotional Items. Tags: cheap Non Woven Bags, custom Non Woven Bags, full colour printed Non Woven Bags, Non Woven Bags printing Adelaide, Non Woven Bags printing Australia, Non Woven Bags printing Brisbane, Non Woven Bags printing gold coat, Non Woven Bags printing Melbourne, Non Woven Bags printing Perth, Non Woven Bags printing Sydney, reusable bags. 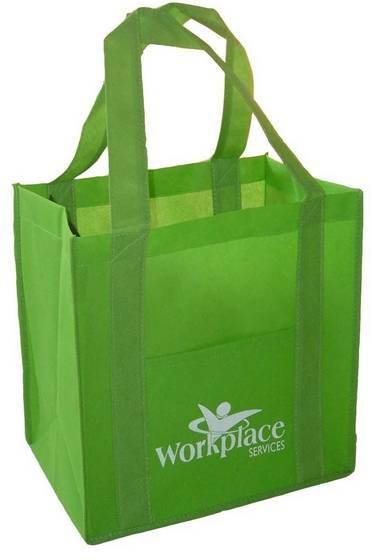 Non Woven Custom printed bags are Australia’s favorite. 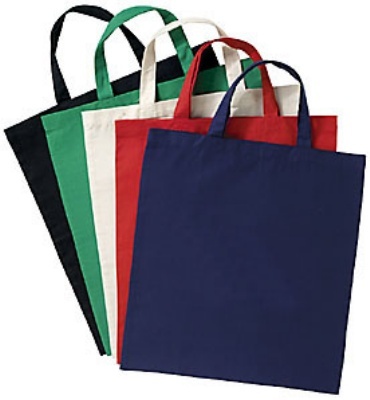 We make non woven bags from 100% non woven raw polypropylene fabric – They are all printed manufactured and printed using eco friendly methods & materials. 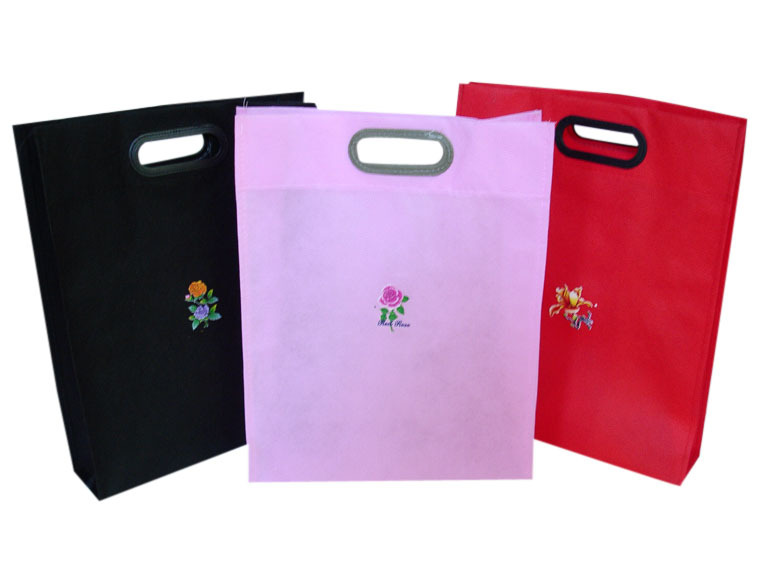 PrintRoo offers whole range of different colors for non woven bags and they can be fully customized for their size, stitching or heat punching, holding handles and printing. 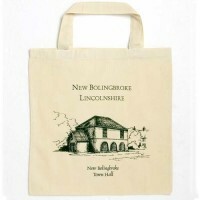 We offer offset and screen printing on Non Woven bags fabric. 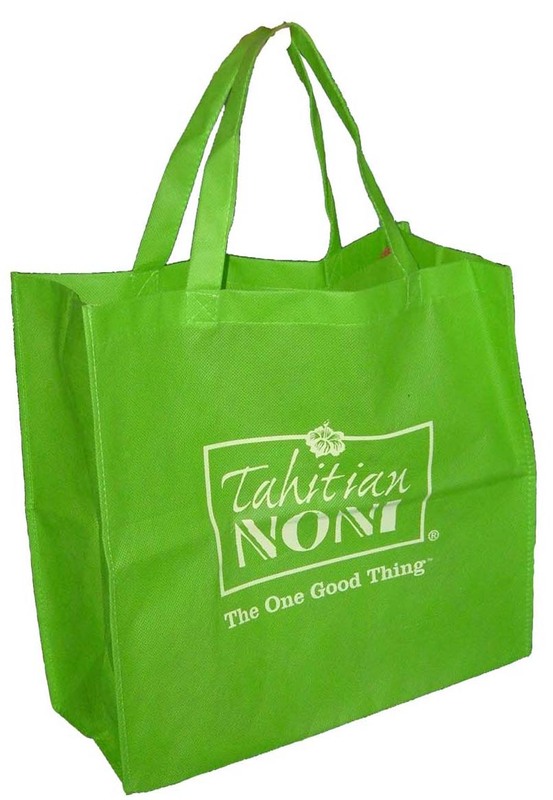 Non Woven bags are fairly popular among reusable bags and are widely used in supermarkets and , stores for range of colors and many branding options availability on top of it they are environment friendly and are inexpensive.